April 5, 2018: What Does MVP Even Mean? April 3, 2018: Are the Raptors For Real? March 22, 2018: Is LeBron a Good Teammate? 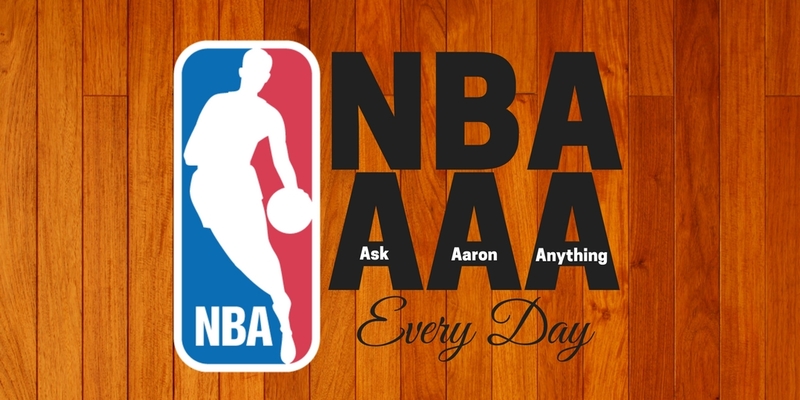 March 15, 2018: What Does NBA Stand For?